Daredevil’s plan to enlist the heroes of New York City to take down Mayor Fisk has crumbled. But with Hornhead captured and Fisk high on victory, neither of them can see the bigger picture: a looming threat that will change the entire landscape of the city! 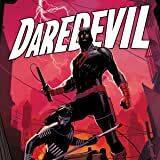 When the former Kingpin falls victim to a deadly ambush by the Hand, Daredevil finds himself back in the fight. 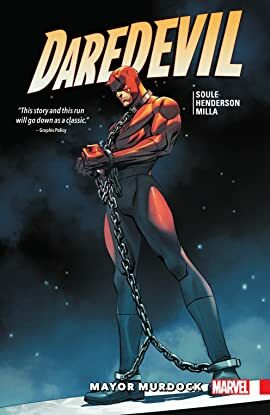 Now, he must gather allies — both as Daredevil and Matt Murdock — in the face of an overwhelming enemy. Enter: the Order of the Dragon! Will these new players help DD stem the chaos — or unleash fresh horror? Meanwhile, Wilson Fisk rarely stays down for long. But when he finds his feet once more, who will he discover sitting at his desk?